Mitchelton-Scott's Jolien D'Hoore has won the second stage in a row at the Giro Rosa. The rider was once again the strongest at the final sprint of the fourth stage. The 109-kilometre stage from and to Piacenza started with an early escape of Elena Franchi (Conceria Zabri Fanini). The rider took an advantage of around 50 seconds over the peloton but was caught at the ascent to the Rivergaro, which caused a split in the pack and left D'Hoore and Mitchelton-Scott fighting in the back group. The riders worked hard enough and rejoined the front group with ease, sentencing the stage to a final sprint. 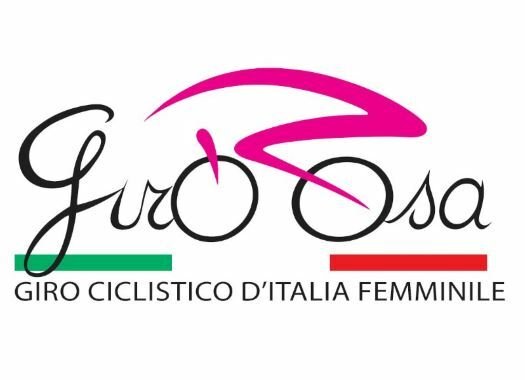 Despite some crashes in the last kilometres, including the one of Giorgia Bronzini (Cylance Pro Cycling), there was a final sprint in which D'Hoore beat Marta Bastianelli (Ale Cipollini) and Lotta Lepistö (Cervelo-Bigla). "We rode really well today, we always stayed together to keep our general classification leaders safe, also in the final," said the rider of Mitchelton-Scott at the end of the stage. "I did a lot of work and I was dropped on the climb. I didn't feel like I was having my best day today but everything came back together and again it was a bunch sprint. Once I see the finish I get new legs so again I am really happy to get the victory today." Team Sunweb's Leah Kirchmann keeps the Pink Jersey for the second stage in a row.